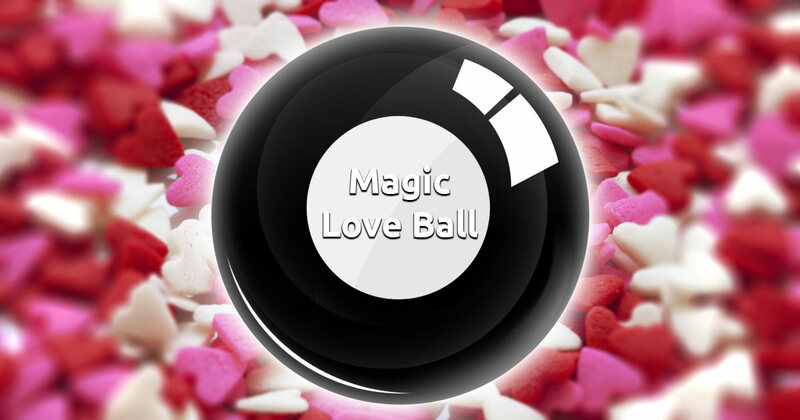 The Magic Love Ball oracle is quite similar to the Magic 8 Ball, except that it is designed exclusively with personal relationships in mind. It will show you if your love life is right on track and answer all of your questions related to it. It's best if you focus on your feelings about your person of interest and formulate a yes-no question. 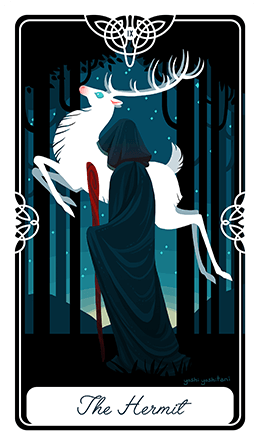 When you're ready just click on the image below to receive your answer from our free online Magic Love Ball.